Tag: Pro Smart White Inkjet Hub. 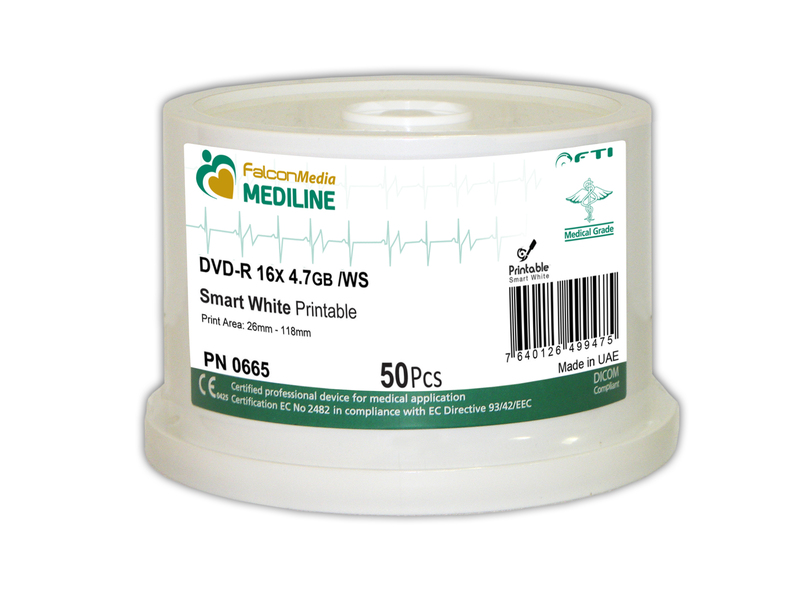 FalconMedia MEDILINE discs are the world’s premiere medical-grade optical media, with a guaranteed archival life span of 30-50 years. •Extraordinary performance read/write, characterized by the use of high quality original Japanese materials. 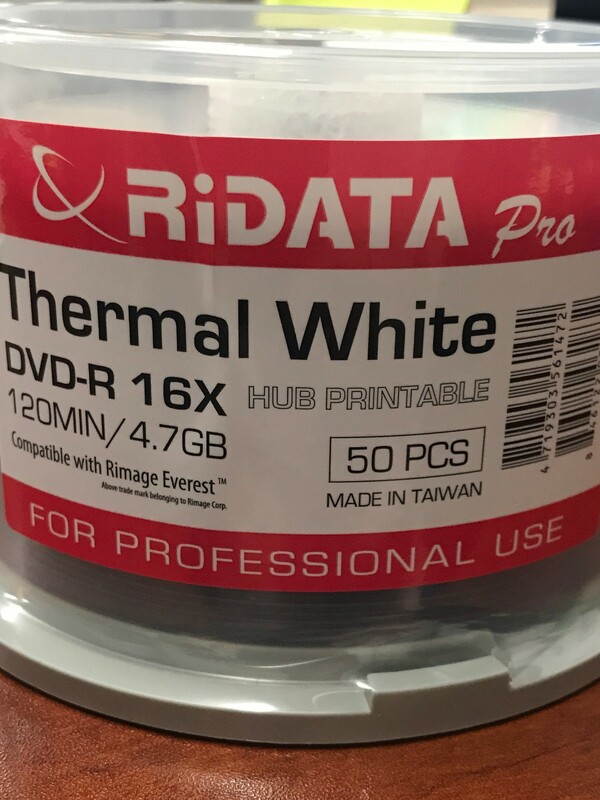 These discs offer the lowest error rates to ensure excellent recording and maximum read back on the large population of drives in the marketplace. 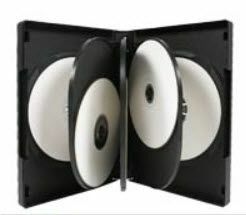 You want the disc to work first time out – can’t afford for a disc to be rejected or not readable when critical images are being reviewed by a medical professional. 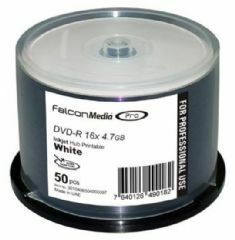 •Guaranteed archival life span of 50 years for CD-R, and 30 years for DVD-R. CD-Rs and DVD-R are tested for 250hrs in very harsh conditions and then re-tested to ensure they pass book specification. •Manufactured under ISO: 9001 and ISO: 14001 standard and CE certified in accordance with European EC Directive 93/42/EEC. One of the important criteria for designating a disc as “Medical Grade” is the ability to trace the manufacturing process. We have the systems and procedures in place as part of our 9001/14001 to determine what date, what time, what line, what molding machine, that particular disc was produced on. •Exclusive and practical packaging design, developed specifically for the healthcare environment New white cakebox and artwork conveys a strong message that this product is designed for the medical sector. We want this sector to be successful in delivering a quality disc that ensures the highest probability of being readable for many years.